Home News Trading BitCoin and Crypto Currencies – Should You? 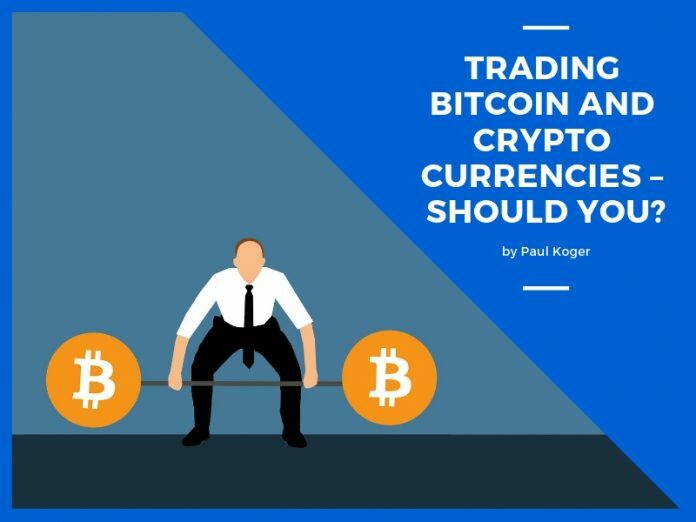 Trading BitCoin and Crypto Currencies – Should You? Since the crypto craze is still in full swing I think that another drop of common sense on the topic would benefit us all. Below you may find a guest post by Kevin J. Davey from www.kjtradingsystems.com. 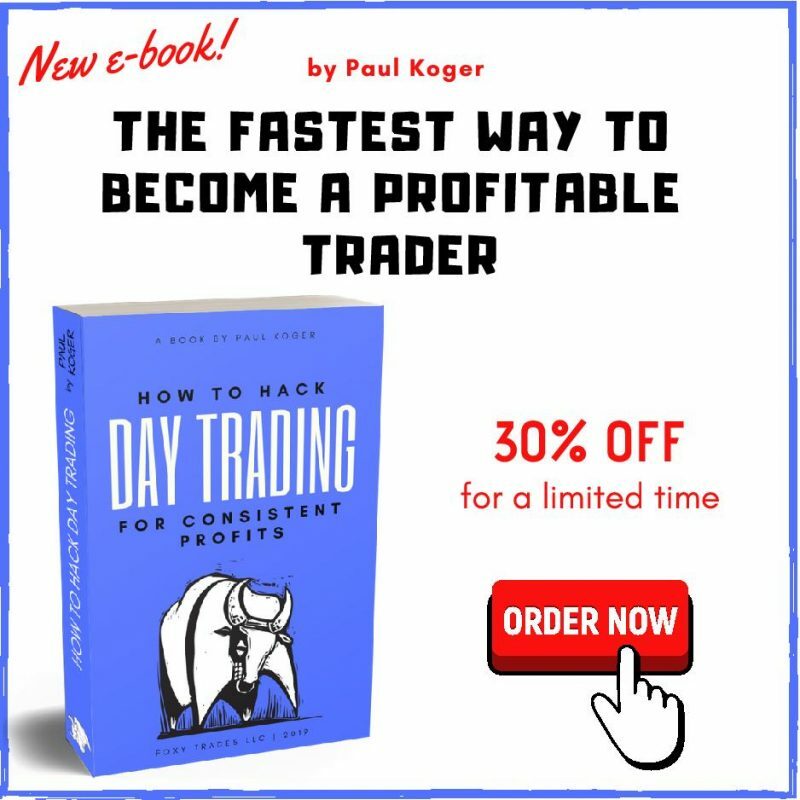 Kevin was also featured on the Pro Traders roundup that was published at the end of last year. You should definitely check that article out if you haven’t already. Seems like everyone these days is talking about Bitcoin. And why not? When something increases in value by more than a factor of 10 in a year, people start to take notice. The “fear of missing out” starts to take hold. Even the futures exchanges in the US are getting in on the act. The CBOE and CME both started to offer futures trading on BitCoin/cryptocurrency in December 2017. This brought in a whole new set of traders. So, should you, as a small retail trader, get involved? And if so, how? So, if you are thinking of just buying and holding, just keep in mind that if your BitCoin or other crypto currency holder gets hacked, gets shut down by a greedy or overarching government, or otherwise goes rogue, your investment may suddenly disappear. The price might continue to rise without you along for the ride. Many early investors in BitCoin experienced just that – they made a good decision by investing, but outside forces snatched away both their gains and their initial investment. This morning you woke up and decided “hey, I want to work for the Bomb Squad, diffusing dangerous bombs.” So, you decide to gets hands on experience. But instead of learning to diffuse a dummy bomb, or a very simple inert bomb, you decide to diffuse a live nuclear bomb. With a blindfold on. That is what BitCoin trading will be like for most people – like diffusing a nuclear bomb. Some people will, of course, get lucky, and ride the daily or hourly swings successfully. I’m sure you’ll hear about these folks on Twitter. What you will not hear about are the multitudes who will get steamrolled by the enormous volatility of this market. They say 90% of traders lose money in futures and forex – do you think BitCoin will be any different? I have been trading futures for over 25 years. Many call me crazy, and say that futures trading is too risky and speculative. BitCoin trading is 100 times worse. So, I am proceeding cautiously – for me, the lure of profits is overshadowed by the risk, uncertainty and volatility. I am starting to build trading models, though, because I believe long term BitCoin futures in particular could be a good trading vehicle. Maybe when the bubble bursts for BitCoin, and volatility subsides, then retail traders might have a fair shot. But right now, the chances of trading failure are much higher than the odds of trading success. A good trader picks his spots, and trades only when he has an edge. There may be a time when BitCoin offers that opportunity, for those who can handle the volatility. Kevin Davey is a professional trader and a top performing systems developer. Kevin is the author of the best selling trading book “Building Algorithmic Trading Systems: A Trader’s Journey From Data Mining to Monte Carlo Simulation to Live Trading” (Wiley Trading, 2014.). He generated triple digit annual returns 148 percent, 107 percent, and 112 percent in three consecutive World Cup of Futures Trading Championships® using algorithmic trading systems. 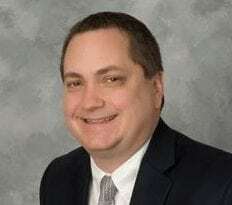 His web site, www.kjtradingsystems.com, provides trading mentoring, trading signals, and free trading videos and articles. Kevin is the creator of The Strategy Factory®, a unique trademarked process to develop algorithmic trading strategies. Active in social media, Kevin has over 15,000 Twitter followers. An aerospace engineer and MBA by background, he has been an independent trader for over 20 years. Kevin continues to trade full time and develop algorithmic trading strategies. For two of you such smart traders as you are you must be doing very well. To me it just doesn’t make any sense why are you trying to make a living by selling such a great trading system on Facebook of all the places. I don’t sell anything on anywhere, what are you referring to?